Here’s a Transpose reveal trailer. 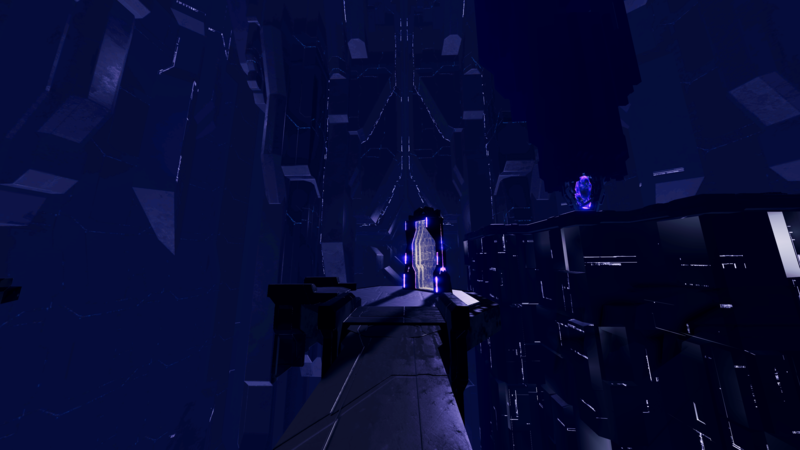 Transpose has a release window of Fall 2018 for the PlayStation VR, HTC VIVE, and Oculus Rift. It will cost $19.99.